A constable has been arrested on the charge of stealing an 'expensive' mobile phone seized in connection of Cricket betting. 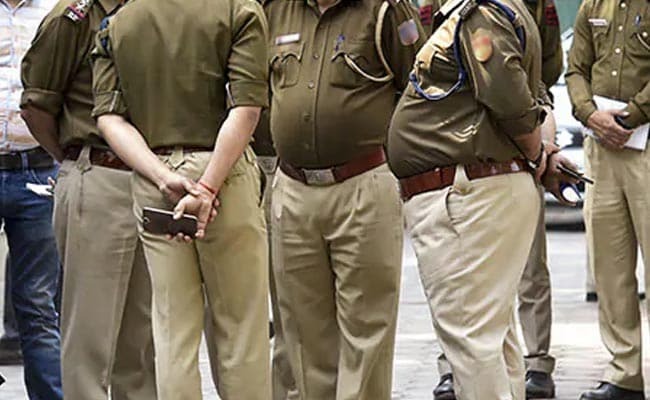 A constable has been arrested on the charge of stealing an 'expensive' mobile phone seized from a group of North Indians taken into custody in connection with betting on a local cricket match in Tirunelveli recently, police said today. Gopalakrishnan, belonging to the Armed Reserve Police Battalion, allegedly stole the mobile that was kept along with eight other handsets at a local police station. When the theft was discovered, investigations began and Gopalakrishnan was caught with the device in his residential quarters, they said. A search there also yielded some other articles belonging to the Armed Reserve personnel that were stolen by him, police added.